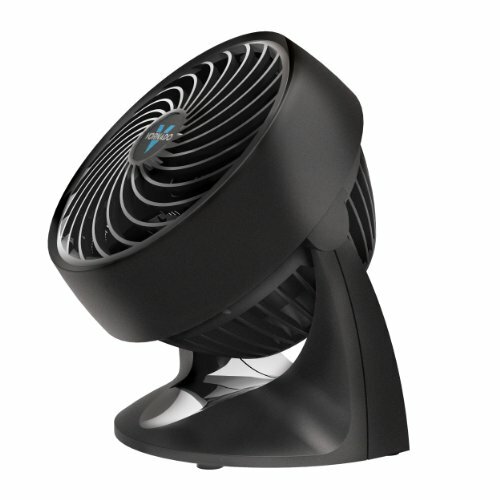 The 133 Compact Air Circulator continues Vornado's superior performance by incorporating its Vortex Technology in a new, compact design. With its unique signature grill and deep-pitched blade, the 133 provides comfortable, personal air circulation. Its compact size makes the 133 perfect for tabletop use. Features include 2 speed settings, multi-directional airflow and a 5-year satisfaction guarantee.